After it has been on display for 20 days, part of the Eiffel Tower’s original staircase was sold by the French Auction House Artcurial for $190, 929 at an auction held at The Champs-Elysées in Paris on Tuesday, November 27, 2018, according to Reuters. The 25-step spiral staircase of the Eiffel Tower, which is considered as one of the most famous tourist destinations, was auctioned for a price equal to three times its initial price, a spokesman of the auction house said. The auction winner is now the owner of a section of the 129-year-old metal staircase, and is a collector of acquisitions from the Middle East. 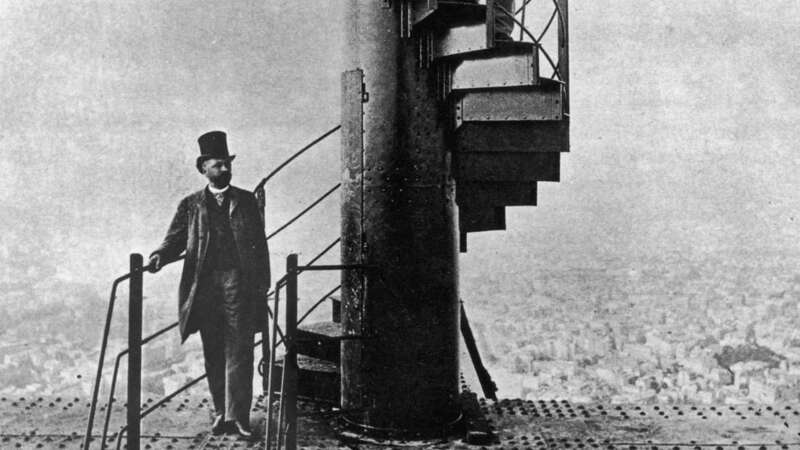 The historic landmark is 4.3 meters in height, 900kg in weight, has about 25 steps and is part of the stairway that connected the second and third levels of the tower, which was built by the French engineer Alexandre Gustave Eiffel. Many would consider the spiral staircase significant in architecture and history, which makes it a valuable artifact. French authorities have sent off many parts of the original 24-section staircase to many institutions, while some other pieces have been auctioned to private collectors.